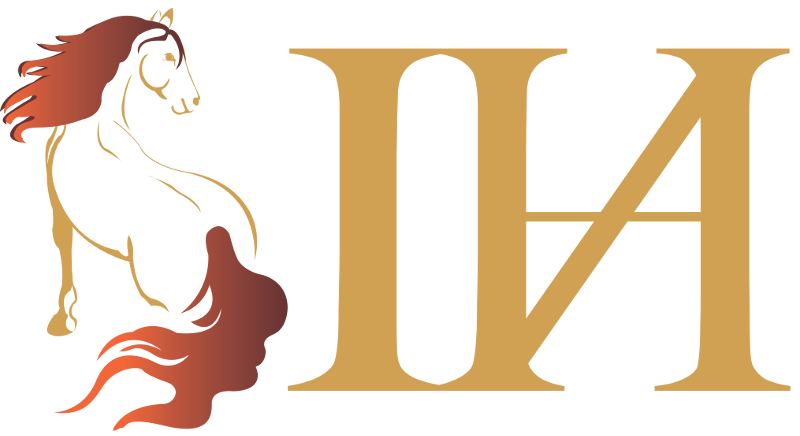 The IHA is the product and vision of a group dedicated horse lovers across the United States and Canada. 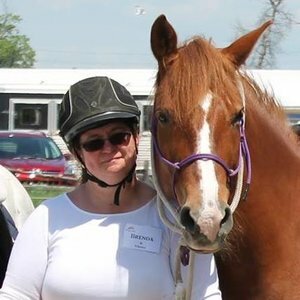 Farrah loves helping humans and horses to have fun and understand each other to the best of their abilities. 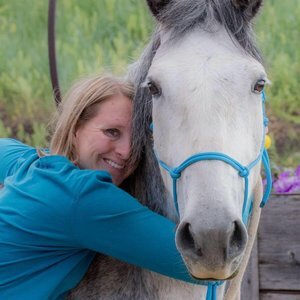 Her most influential professor is her horse Caesar, who continues to patiently struggle with her training for the betterment of horses everywhere. She also loves a good nap and great tea! 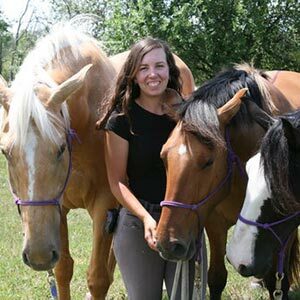 Isabelle loves her horses Walker, Maverick, and Lucia and is passionate about sharing Relationship-Based Horsemanship with her students. She also enjoys whipping up a great meal for friends and family, which always includes butter and homemade vinaigrette. 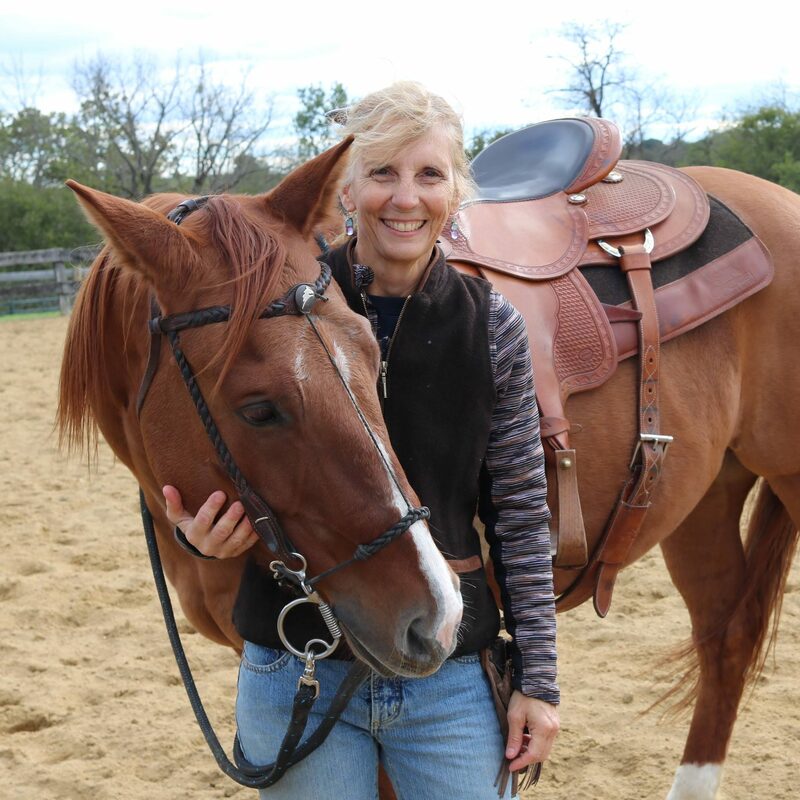 Lisa has been pursuing horsemanship with her American Mustang, Gus, amongst her busy life of raising kids. Her other adventures include yoga and multiple moves across the country. 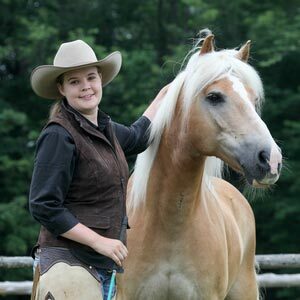 Katie loves “wasting time” with horses, whether at home with her equine partners, Vixen and Johann, or in her far-reaching horsemanship travels. When not playing with horses, she enjoys cooking, dog agility training, and Netflix. 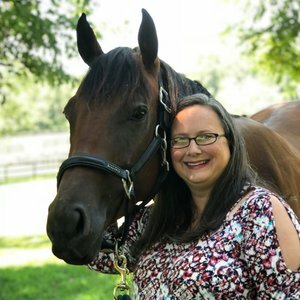 Sandy is obsessed with her four horses, five cats, and two dogs. When not outside spending time with the creatures, she can be found absorbed by a book or finding new and creative ways to avoid eating vegetables. Brenda's day job takes her to the fast paced world of high tech and the city. Her sanctuary is her peaceful, rural home, surrounded by her horses Chance and Dakota, her kitties, her large family, and good friends. 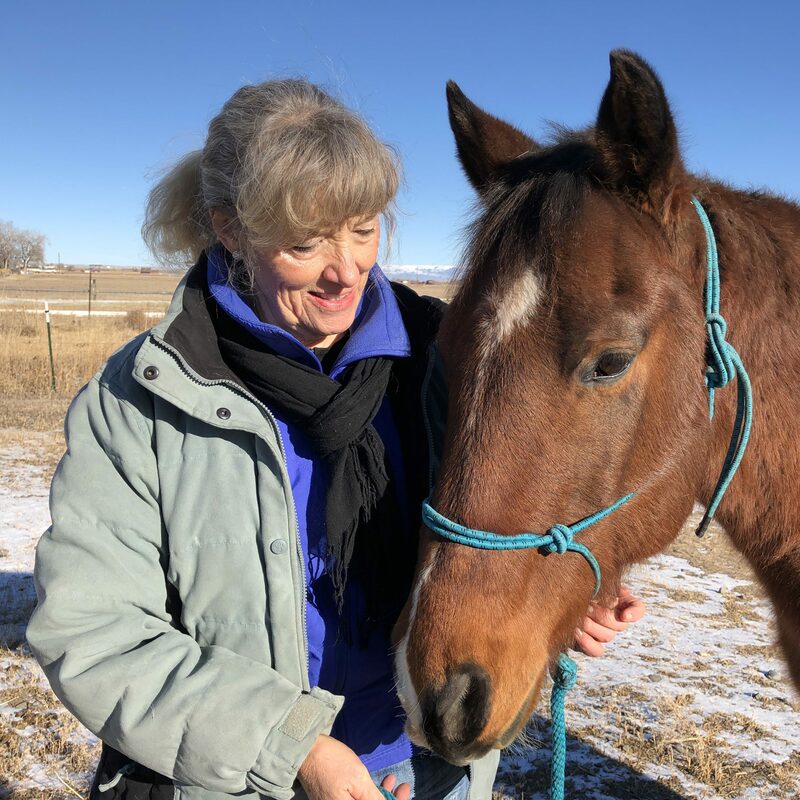 Jill’s journey with horses began when she was nine and she is having so much fun fifty years later practicing Relationship-Based Horsemanship. 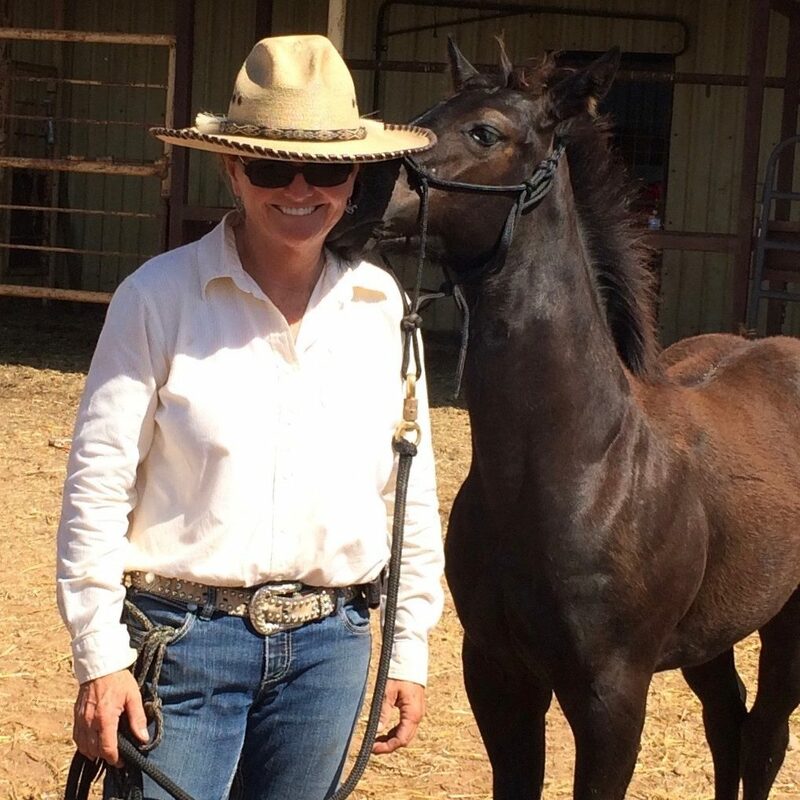 She and her equine friend Houston enjoy playing games and participating in versatility ranch horse opportunities. Ginny was raised on a working ranch where her family's horses served a purpose of helping manage their livestock over mountain ranges. Today, she loves to hang out with her animals and her grandchildren. She also loves a great meal, especially when someone else is cooking. 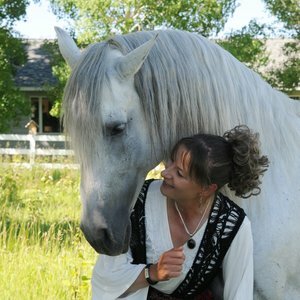 Ada is a horse trainer, but she has also trained pet rats, feral cats, and her younger brother. She loves fiber arts and doesn't like it when it rains. After learning about horses in the heart of Alberta’s cattle country, Keelan has been hooked on horses. 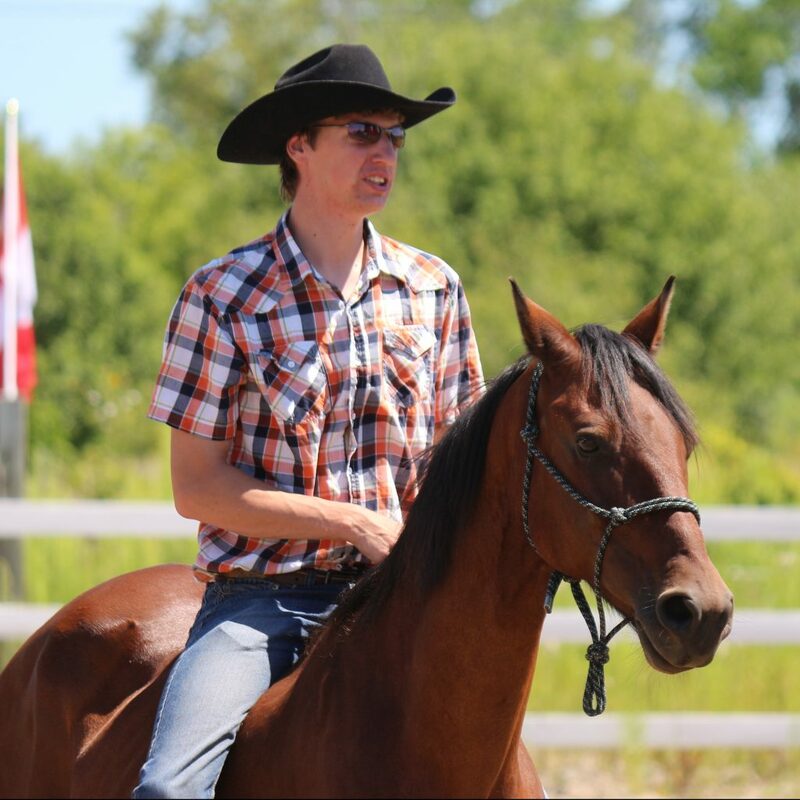 Getting his first horse Zephyr after moving home, Keelan has now settled in eastern Ontario teaching horsemanship and liberty at his ranch. 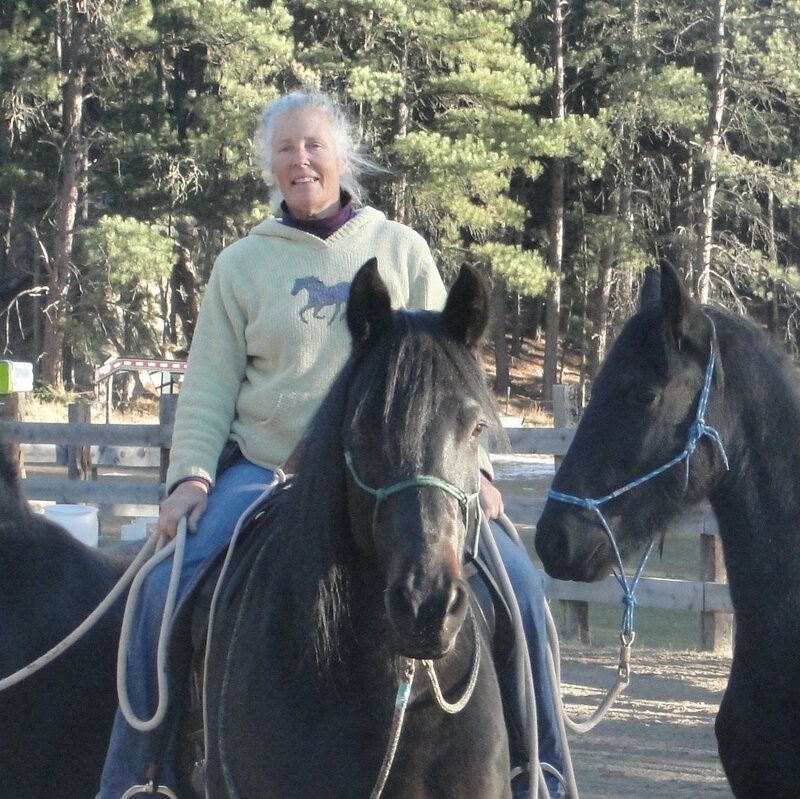 Sue had her first horse in junior high and has been hooked ever since! 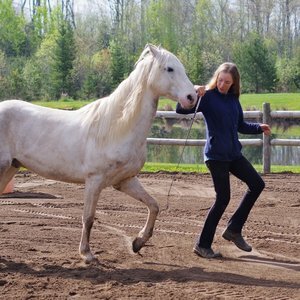 Today, her passions revolve around developing young horses, teaching horsemanship, trail riding, driving, and working equitation. Tracey is a homeschool mom passionate about learning, teaching, and sleeping. She enjoys watching her daughter learn a gentler form of horsemanship than she had access to as a teen.